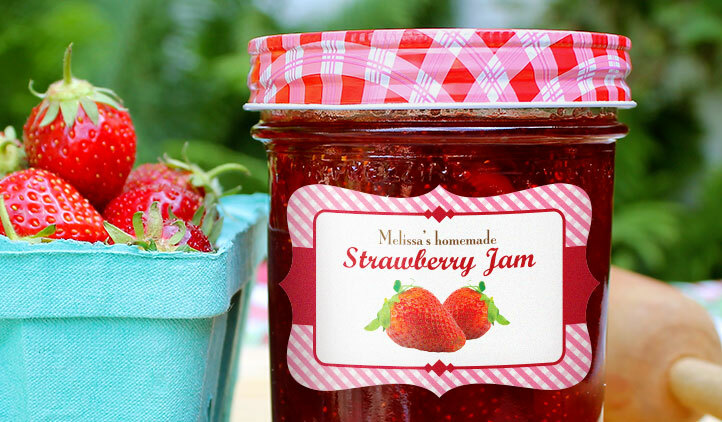 Make jar labels for your homemade jams, sauces, or label your jars in your kitchen and pantry. 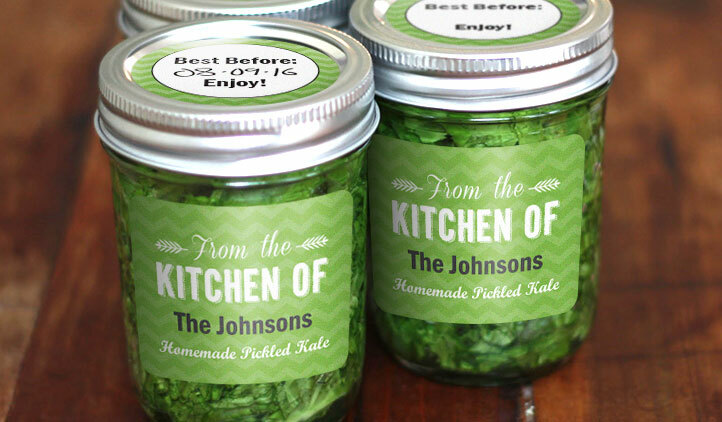 Jar labels are great for gifting, branding and organizing. Personalize with your color theme, upload your logo or choose from our designs. Are you a business? Get free samples and a full catalog of our custom products! 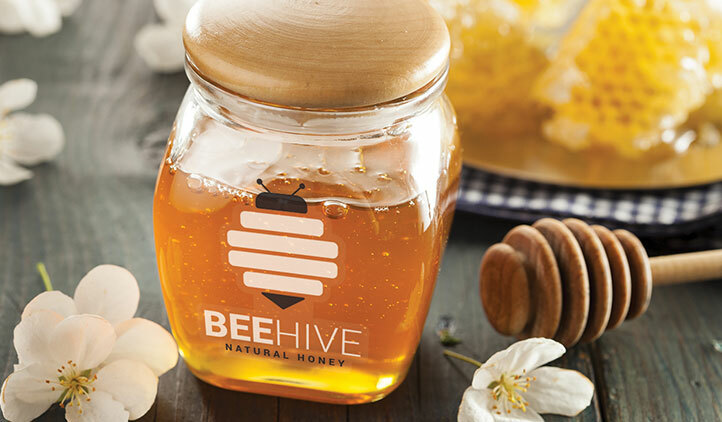 Whether you use Ball, Bernardin, or any kind of mason, the best label for any jar is a custom jar label from StickerYou! Use them as decor, drinkware, or for homemade preserves and pickles; no matter what your jars are for, StickerYou has the label to cover all your canning needs. Get jar labels that can wrap around the outside of your jar, or create two different labels for the front and back of your jar. Making labels with our online label editor is simple and economical as you can fit multiple labels on one page. StickerYou also lets you customize the size of the labels for jars so all your jar labels will be the perfect fit for any size jar you have. StickerYou also lets you make custom jar labels for the lids of your jars, so every part of your jar contains a little part of you and your brand. 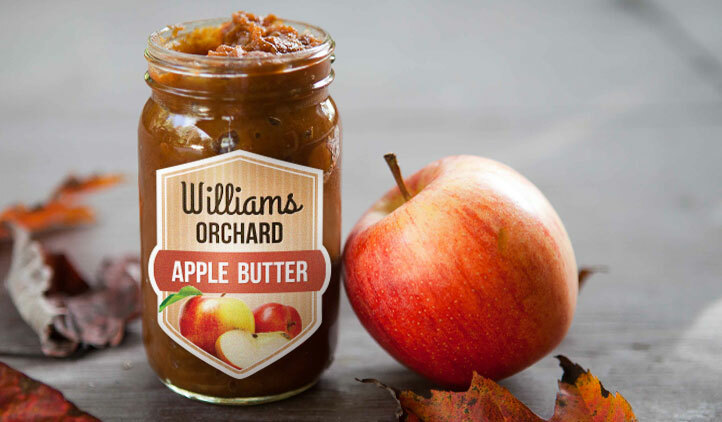 Our jar labels are all freezer-safe, waterproof, dishwasher friendly, and can be written on with marker or pen so you can completely personalize your jar labels with best before dates, ingredients or gift recipients’ names. Preserve what matters most and make it stick with StickerYou!